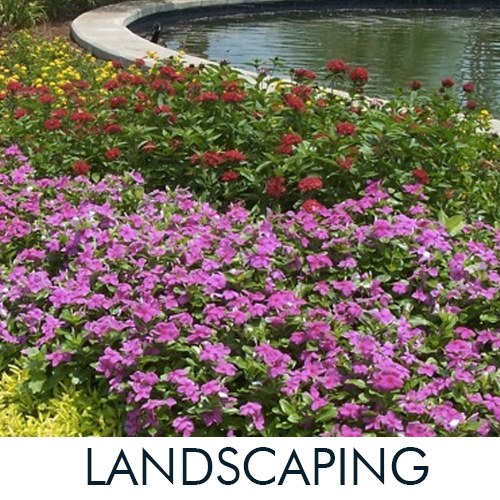 Outdoor Solutions - Landscaping Columbus, GA and surrounding areas. 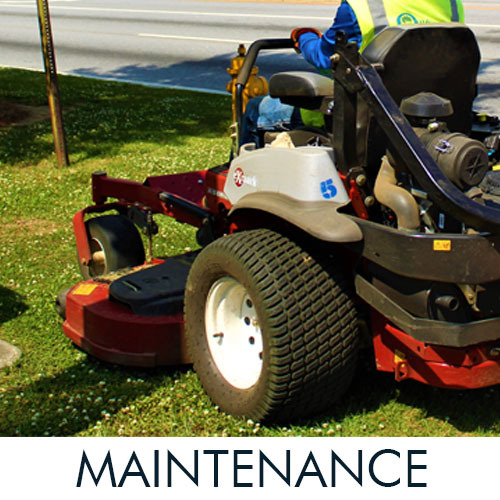 Our dedicated team strives to provide the highest levels of quality & service on every job! 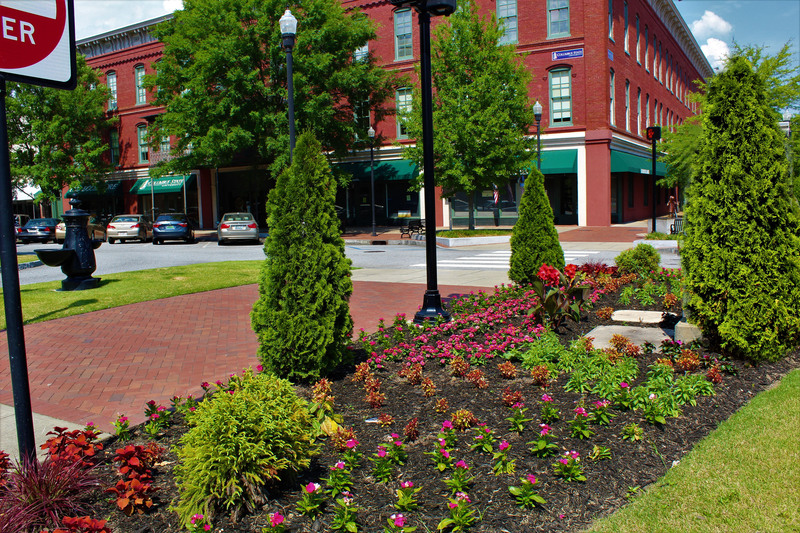 Let our team at Outdoor Solutions put our experience to work for your residential or commercial property! 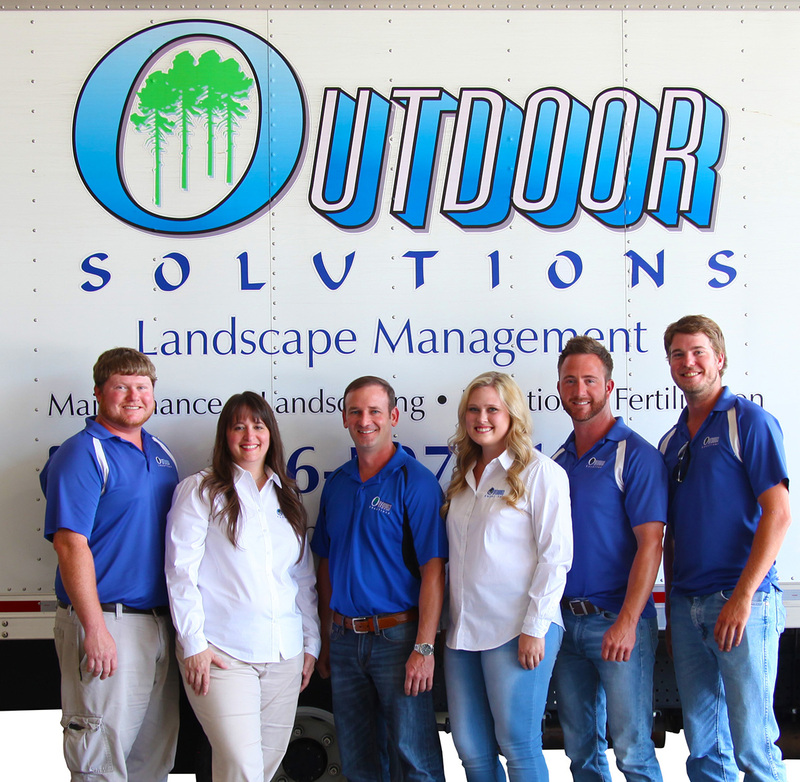 Outdoor Solutions of Columbus, GA has been the leader in lawn care maintenance and landscaping in the Columbus and LaGrange, Georgia and Phenix City, Alabama area since 1999. 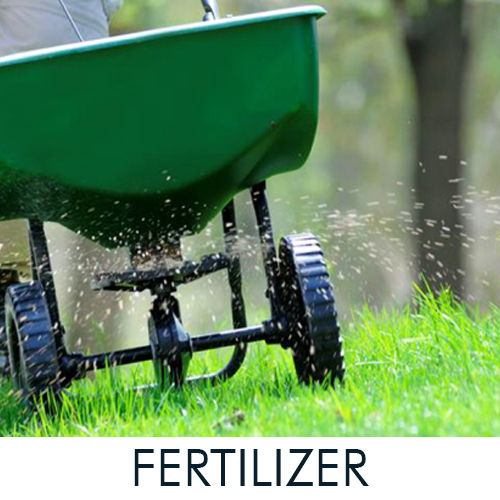 Outdoor Solutions is a group of highly trained and reliable professionals that specialize in lawn care maintenance, lawn irrigation systems and installation, lawn fertilization, and preventative weed control maintenance and lawn care maintenance. 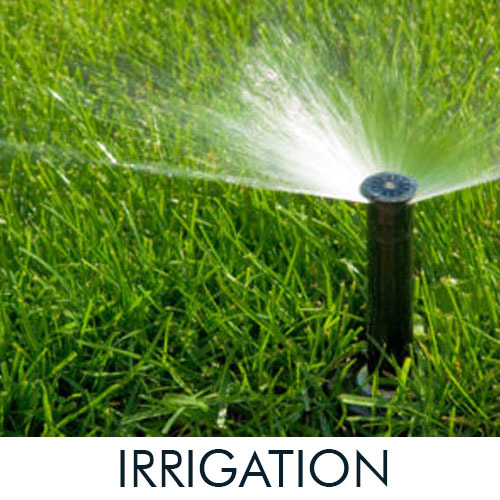 “I’ve always wanted an irrigation system in my yard. It was my #1 goal! 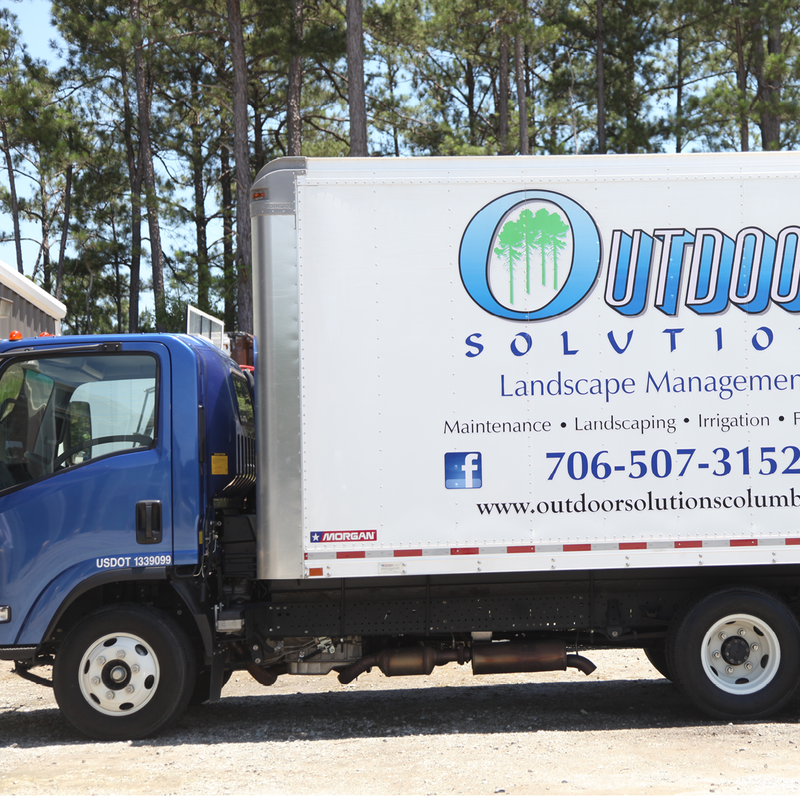 Outdoor Solutions of Columbus came and installed it and it runs great! I would prefer them out of anyone! Nice people and they give you their word!! Now GO GET ONE INSTALLED!“ - Hugh Mcmath Turner, Jr.